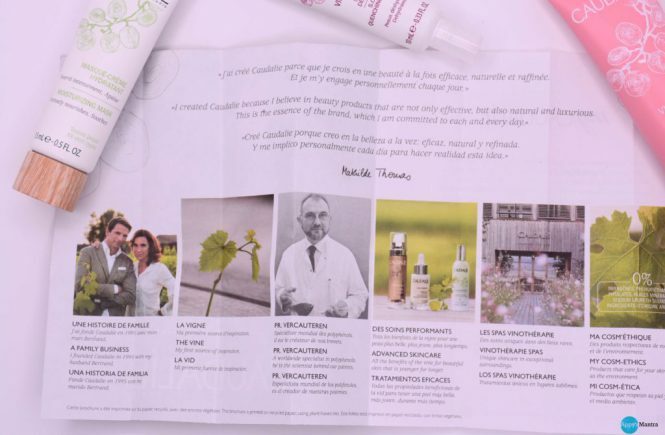 Who doesn’t like to have healthy looking skin? When It comes to taking care of my skin I compromise on nothing. There are thousands of products available in the market, some are generic some are luxurious, some are worth spending on and unfortunately….. we lose our money in some. With new products and brands being launched every month it becomes so difficult to stick to one coz every product seems to be better than another one… isn’t it? ?….I feel your pain ladies. 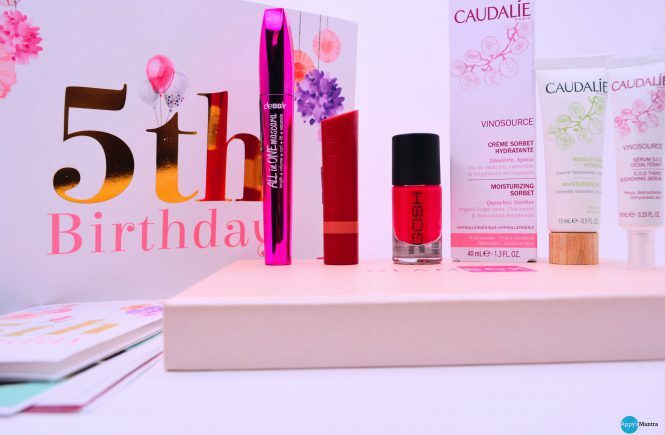 This month is a birthday special… Yes, Glambox has completed 5 successful years and I don’t see a better way to wish them. So, today I am not just going to talk about what’s in my Glambox, in fact, let me tell you a small story on how was I introduced to them. No, it was not any PR conference nor was I approached for any sample review, this introduction was a little different than you think.